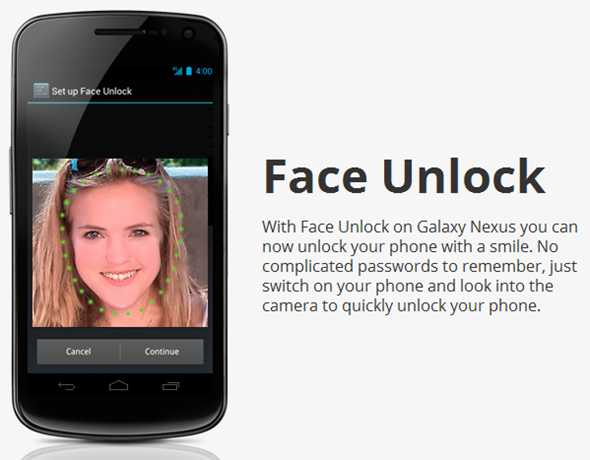 At the joint Google-Samsung event in Hong Kong today, the hotly-anticipated Galaxy Nexus was finally unveiled alongside Android 4.0 Ice Cream Sandwich. Once the usual rigmarole of "we are / our products are the *insert superlative here*" as well reps from both sides taking the time to pat each other on the back, the event could finally commence. 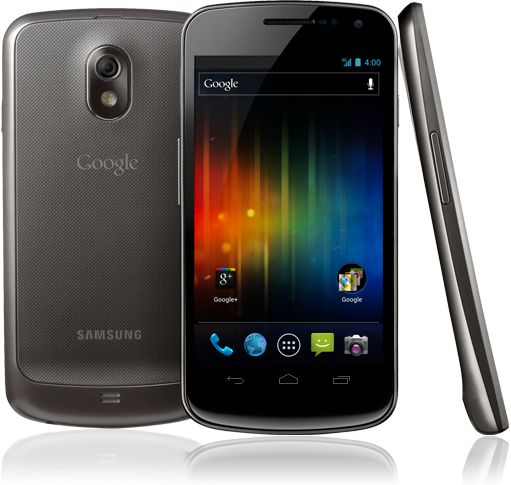 As we already know, Galaxy Nexus will be the first device to run Google’s latest iteration of Android, Ice Cream Sandwich. The Galaxy Nexus will enable users to enjoy the Big G’s latest mobile operating system on an incredibly large "spacious and gorgeous" 4.65-inch, 720p, Super AMOLED screen, quite apt considering the 5 mega-pixel camera has been totally revamped to include 1080p video recording and panorama mode, whilst shutter lag has been completely dispelled so you don’t miss those all-important moments. As well as having a big, bright screen and capturing some pretty pictures, it’s a powerhouse indeed, boasting a 1.2GHz dual-core processor to push the new and improved multitasking, notifications as well as other features of Ice Cream Sandwich 4.0 such as the facial recognition to unlock the device. How very James Bond. Or maybe not, since rather entertainingly, the face didn’t (want to) recognize the Google clerk staring into it for the purpose of the world premiere. The collector’s item is depicted below. As you would expect, there is LTE and HSPA+ connectivity, providing those fortunate enough to live in 4G-compliant areas to enjoy the very highest speeds. The battery, we’re assured, has been improved, so should be able to cope with the latest canvas of features. Despite the hardware, the device is a mere 8.94mm thin with a 4.29mm bezel. There have been numerous design improvements, with the device in general appearing more contoured and streamlined. The hyper-skin on the back of the Galaxy Nexus offers a slip-free, grippy finish, whilst not hampering the finesse of the design. So, now we know of those all-important tech specs, the question remains – when can we buy it? Those residing Stateside, and some European and Asian nations will be able to get their paws on the device in November, with a worldwide release expected in the weeks thereafter. The Samsung and Google entente will be hoping to rain on Apple’s parade next month with the new smartphone and OS combination. Both harbor a mutual animosity for the Cupertino company, but have a lot of work to do if they are to trouble Tim Cook’s gang on current form.